 Cheese fondue - Site de village-igloo-rosiere-en ! 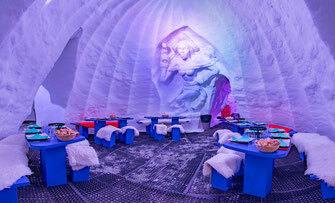 This experience is not recommended for children under 5 and pregnant women. 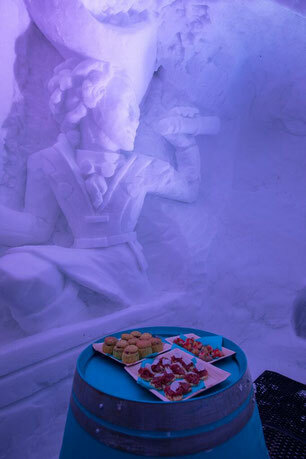 Following a hard day on the slopes, have a frosty aperitif with us! 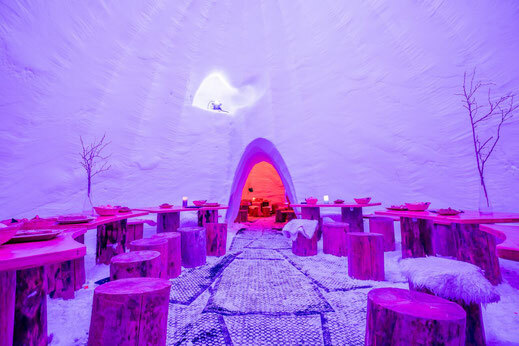 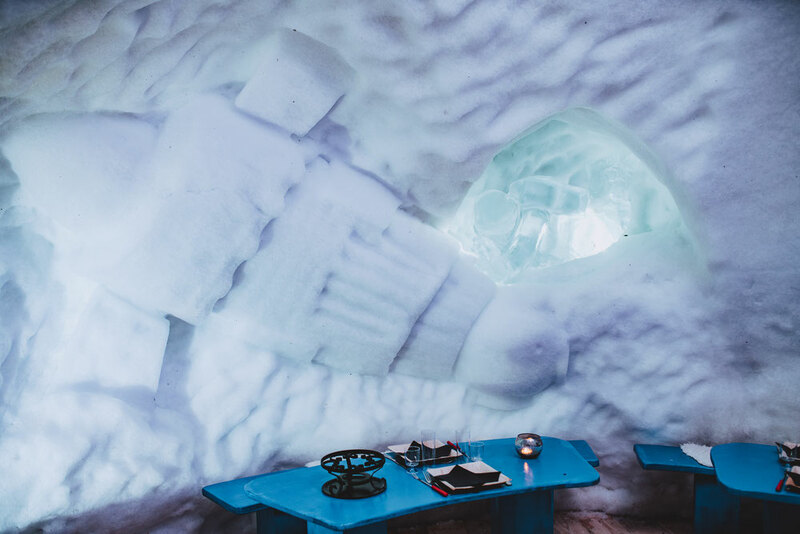 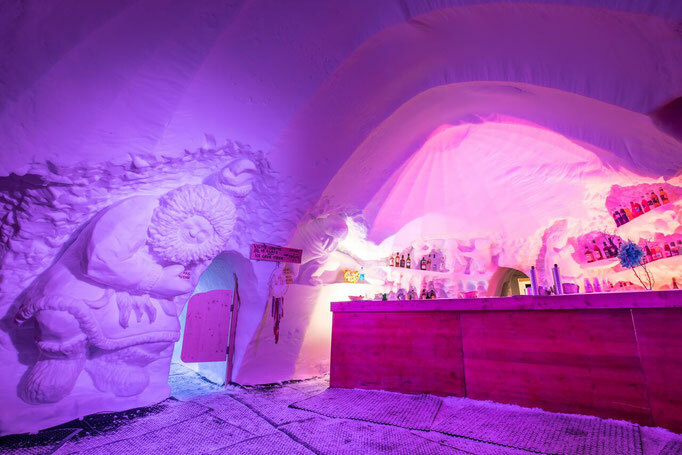 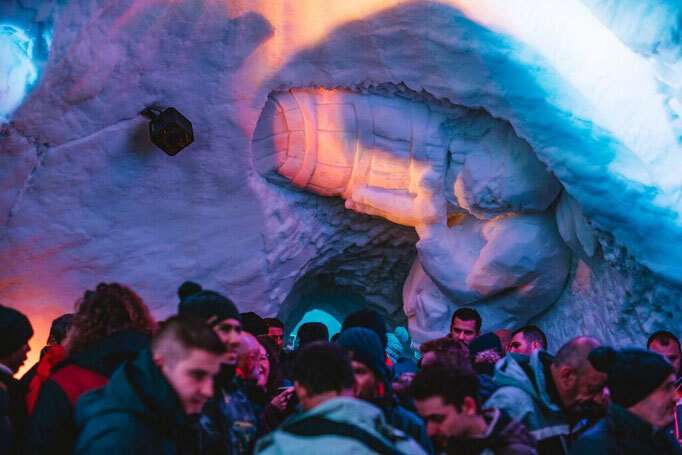 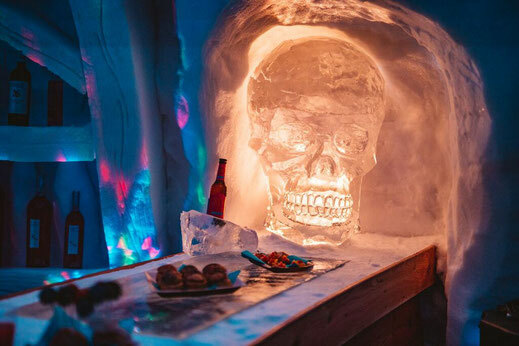 We offer you an aperitif of local flavors, right in the heart of the giant igloo. 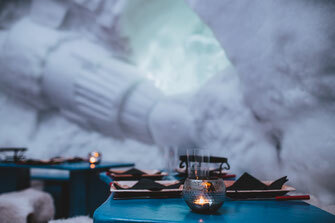 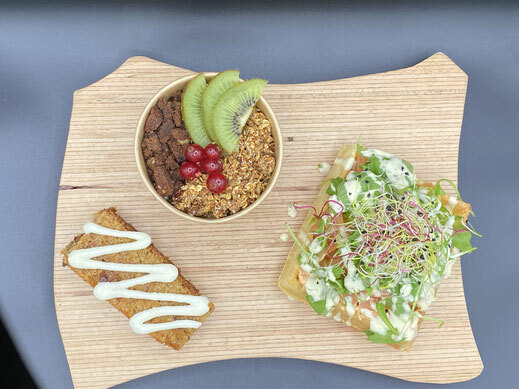 Looking for somewhere to have lunch on the slopes? 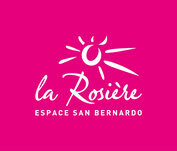  Get yourself to Village Igloo and enjoy the exceptional panoramic view of the Roc Noir from our outdoor terrace! 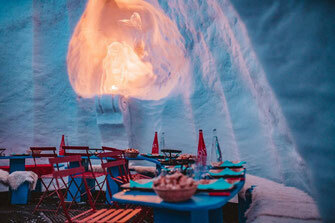 We invite you to finish your day in an atypical restaurant! 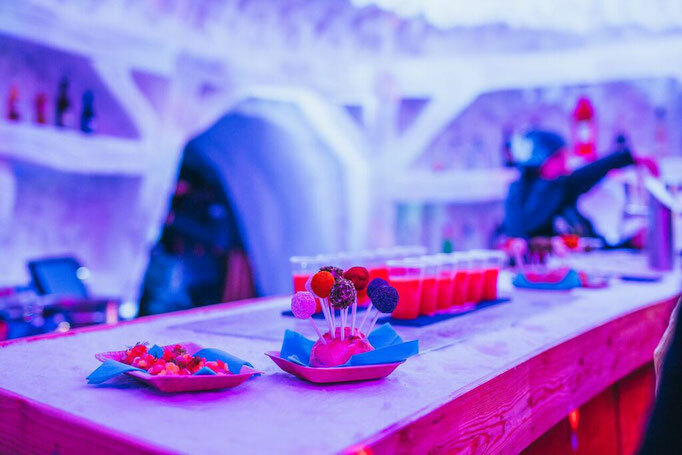 Don't hesitate to book your table now!